Our Ningaloo Reef Humpback Whale Tours offer the flexibility and freedom to swim with humpback whales, or observe them from the comfort of the boat. Thousands of humpback whales grace waters off Exmouth between June through to the end of October, as they make their migratory journey north from the Antarctic for mating and calving, and return south for the summer feeding grounds. During their migration cycle, they use Ningaloo’s pristine waters as their ‘resting area’, and we are privileged to have an incredible 40,000 mammals pass by our doorstep every year. Because of our responsible approach to ethical tourism, and years of experience, Exmouth Dive & Whalesharks Ningaloo are one of the few companies that are licensed to offer Humpback Whale Swims to the public from August each year. Our humpback whale tours offer an experience you’ll remember forever. Whether you choose to swim in the water under the careful guidance of our experienced Divemasters, or opt to remain on board to appreciate the size and scale of the whales from above the surface, one things for certain: you’ll never forget the first time you see these playful, gentle creatures in action. 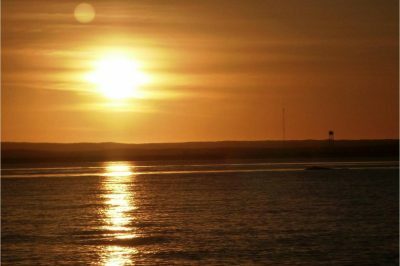 Spend a day with our experienced team and take the eco-journey of a lifetime, cruising in one of our spacious boats to Ningaloo Reef. Our carefully structured tours are designed to maximise your humpback experience while offering the best value for money. With access to a dedicated scout plane for four hours on every tour, our ‘eye in the sky’ is able to communicate the exact location of whales, with no downtime wasted in the search for a pod. When you entrust Exmouth Dive and Whalesharks to deliver a dream humpback encounter, you can expect professional service from start to finish. A choice of either a two-hour sunset whale watching experience or full day humpback whale swim and whale watching tour is available. With a maximum of twenty-five passengers, you’re assured an intimate and comfortable passage to Ningaloo Reef, the playground of humpback whales, and home to hundreds of species of marine life and coral. If you book an in-water encounter with the humpback whales, you’ll be under the watchful instruction of your tour leader in two small groups of seven to maximise your in-water experience. These special encounters are carried out with the supervision of our spotter plane pilot, who communicates exact whale locations to our in-water team to ensure we remain within the legally-allowed distance at all times. All tours on our fully-equipped, customised vessels include a full range of refreshments, beverages, and a tasty lunch as well as morning and afternoon tea, depending on duration. Our tour leaders are fully qualified Divemasters, with years of experience in marine safety, scuba, and snorkeling. 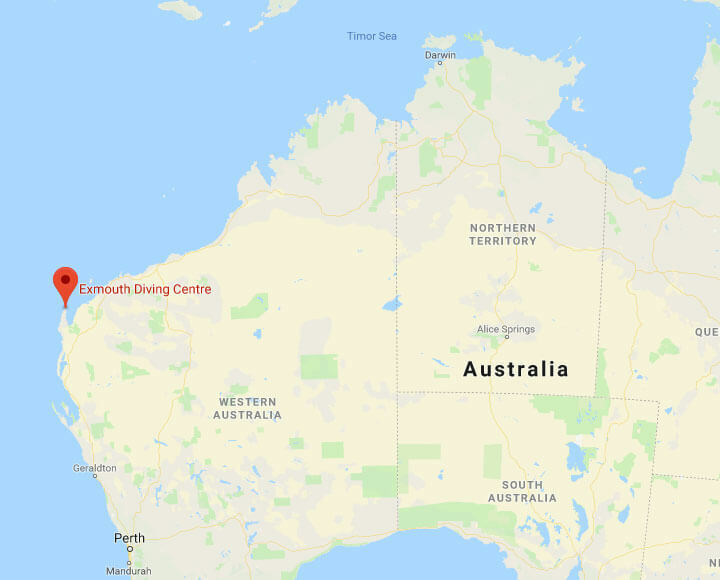 They’re passionate about sharing their knowledge of humpbacks, whale sharks, Ningaloo, and the Exmouth region, and are happy to answer all your questions. Each deluxe swim guest receives a premium video and photos of their humpback swim recorded by a professional videographer to keep as a memento of your amazing day. Everything you need for the day is fully provided. You’ll be using quality gear and equipment that fully complies with safety standards and industry regulations. 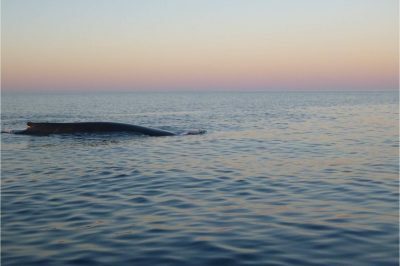 Get closer than on any other whale watching cruise in Australia! We’re proud to donate a portion of every whale shark and humpback whale swim to Parks & Wildlife to assist in their research initiatives. 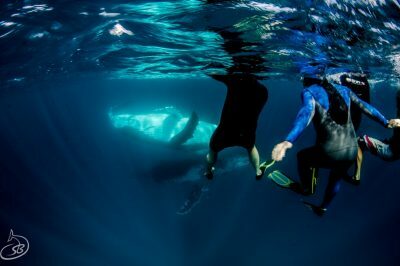 The humpback whales that gather at Ningaloo Reef every year are gentle, fun loving, mammals that – like whale sharks – are naturally curious creatures. We have authority to approach a humpback whale within 75 meters of our boats, which is closer than any other whale watching cruise in Australia. This will give a very special close-up view for non-swimmers to enjoy the playful antics of the whales as they relax in the warm tropical waters of Exmouth. Humpback whales are famous for their spectacular breaching and dramatic behavior. There’s every chance you could see a humpback leap from the water showing off its beautiful black and white under markings, or perhaps perform a midair roll with its gigantic pectoral fins outstretched. The sight and sound as it crashes back into the water is truly breathtaking. You might be lucky enough to catch a glimpse of a calf swimming alongside its mother. With adults growing up to 18 meters in length, and calves around 4 meters at birth (and amazingly doubling in length to 8 meters in just two months), they’re not easy to miss! In alignment with the license granted to us by the Department of Parks & Wildlife to operate humpback whale swim programs, it’s vital we observe and adhere to the guidelines that have been created to ensure the safety and wellbeing of both the whales, and our guests. While we welcome people of every age and ability to our Humpback Whale Tours, in order to participate in a humpback whale swim, participants must be a minimum of thirteen years of age, be physically fit, and water confident. These guidelines are necessary in case we need to respond quickly to reposition ourselves in the water to remain at the correct distance from the humpbacks. But don’t worry, we guarantee you’ll always have a whale of a time! Underwater or on deck, our Humpback Whale Swims at Ningaloo Reef offer meaningful whale encounters at Australia’s best location, for the best value. 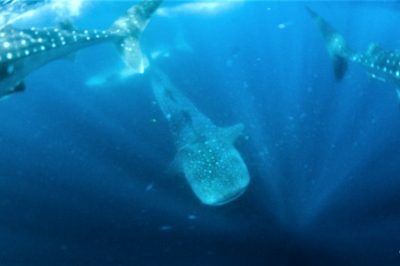 We also include an in-water interaction Guarantee… If you don’t get to experience an in-water interaction with a Whale, Whaleshark or Manta Ray, you get 50% off the ticket price of your next Whale swim tour.